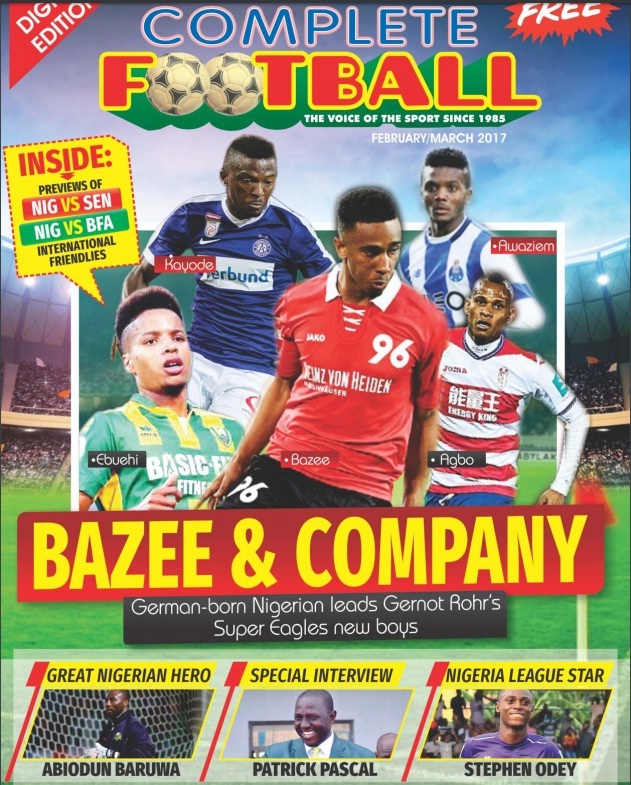 BAZEE & COMPANY is the title of the latest edition of Complete Football magazine available online for free subscription. (Go to www.yumpu.com/kiosk/completefootball). The title reminds me of Basi and Company, the popular sitcom (situation comedy) that aired on Nigerian television during the 1980s (I think) to wide public acclaim. But this article is not about that television drama. The Bazee and Company that Complete Football editor Kayode Ogundare has written about are the new kids on the bloc that Super Eagles coach Gernot Rohr has lined up for his double-header friendlies against Senegal and Burkina Faso this week and next in London. 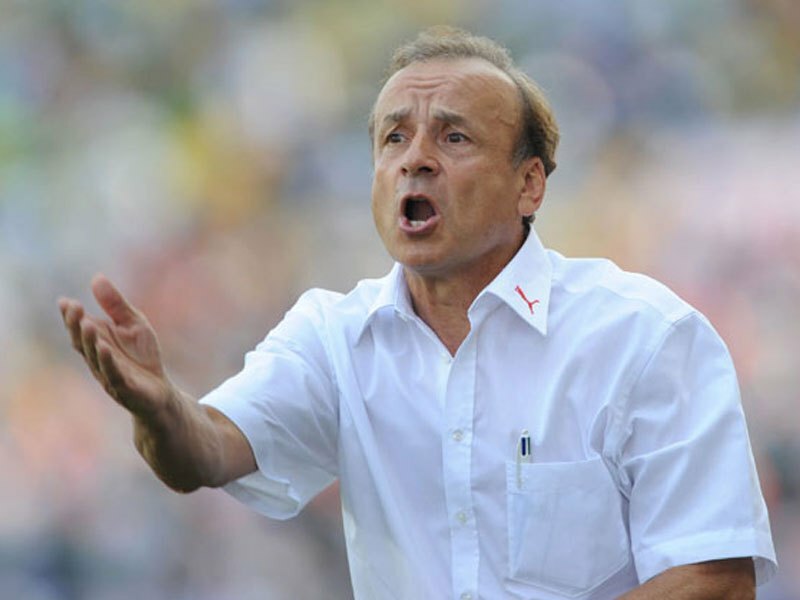 Rohr wants to look at these players to find out which of them can fit into his plans when the Eagles return to competitive action in the 2018 FIFA World Cup and the 2019 Africa Cup of Nations qualifiers later this year. The leader of the group is 20-year-old attacking midfielder Noah Bazee who plays for Bundesliga 2 side Hannover 96 in Germany. In his “company” are 21-year-old right full back Tyrone Ebuehi (ADO Den Haag of Holland), 20-year-old Chidozie Collins Awaziem (FC Porto, Portugal), 23-year-old Olanrewaju Kayode (FK Austria Wien, Austria) and 22-year-old Uche Agbo of Spanish club, Granada FC. All five players are featured extensively in Complete Football’s “Bazee & Company.” But the two that will attract the most scrutiny when they make their debuts are Bazee and Ebuehi who were born abroad. Rohr has been after these two boys for some time. During my conversation with him in January, he spoke extensively about them and how far he had gone trying to convince them to play for Nigeria. Now, they are on the verge of doing so. Rohr’s attractions to these players apart from their young ages, are the structured, professional upbringing that being born abroad had afforded them. He expects they would bring that to help shore up the Eagles defence in particular. He points to Leon Balogun and William Troost-Ekong who have a similar background of growing up abroad to justify his conviction that the environment plays a huge part in the development of a player, his understanding of the game and his interpretation of tactics. I am in full agreement with the German on this. Unfortunately, not everyone is on the same page with Rohr. I have heard his critics complain about his refusal to include home-based players in his squad for these friendlies. The talent of our home boys is not in doubt and that is why many of them excel when they get to clubsides abroad. But before making the transition, most of them truly are lacking the exposure and tactical discipline to play at the highest level. Their concentration level is also low. The fault for that lies in the poor quality of football education that they get within our environment during their formative years. Until that is improved in all ramifications, home-based players will continue to play the second fiddle or get over-looked completely. I hope Bazee and Company will prove Rohr right in the choices he has made. And I hope that overall, the Eagles performances against Senegal and Burkina Faso will give us more confidence for our upcoming AFCON and World Cup qualifiers. Just before the vote which Ahmad won in landslide fashion (34-20), I read Hayatou’s interview with Colin Udoh’s Kwese Sports online. 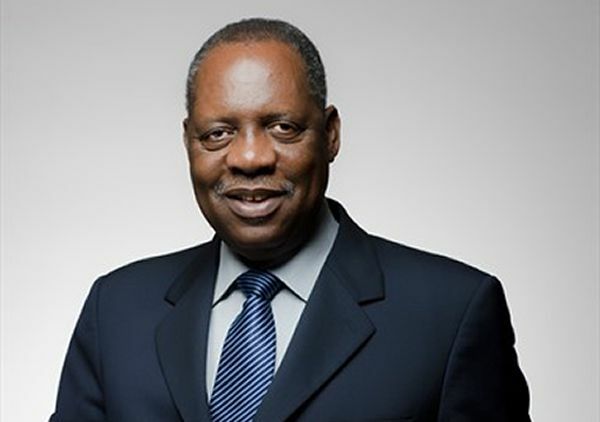 Hayatou claimed he had planned to step down, but he was recontesting only because African FA president had begged him to stay. Well, it turned out that they deceived him or, to be more precise, he allowed himself to be deceived. 34 votes to 20 was a whitewash, a pummeling (using Nkechi Obi’s qualifier) in an election that was predicted to be close. It was not close at all. That said, the ball now is fully in Ahmad’s court and we shall be watching how soon and how well he will implement his electoral promises to rejig the administration of African football and make it more transparent. What can I say to Nigeria Football Federation (NFF) president Amaju Pinnick? First is to congratulate him for becoming the third Nigerian ever to seat on the executive committee of CAF. That is a remarkable achievement by the young man. Second is to salute his courage to confront the much feared Hayatou Dynasty and, in concert with Ahmad and others, to defeat it. Third is to commend Pinnick’s political sagacity which he used to overwhelm all local Nigerian obstacles, especially that posed by Minister of Sports Solomon Dalung who was a confused man throughout the process, speaking from both sides of his mouth. Fourth, I salute Pinnick for carrying out my "instruction" in this column to shut Moucharafou’s Big Mouth! Now that “small boy Pinnick” has unseated him from his treasured CAF seat, the Benin Republic man will learn not to underrate his opponents and that pride and arrogance are precursors to a big fall! 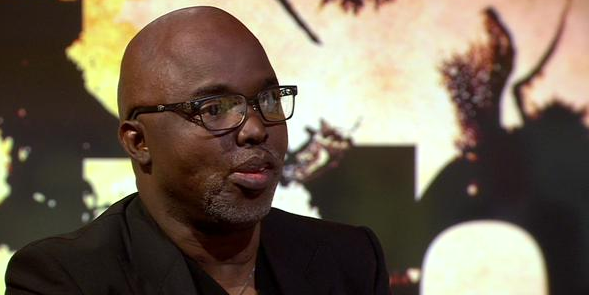 Finally, I want Pinnick not to lose focus of his primary task. He must ensure that his victory songs at CAF also continue to play in the Super Eagles. 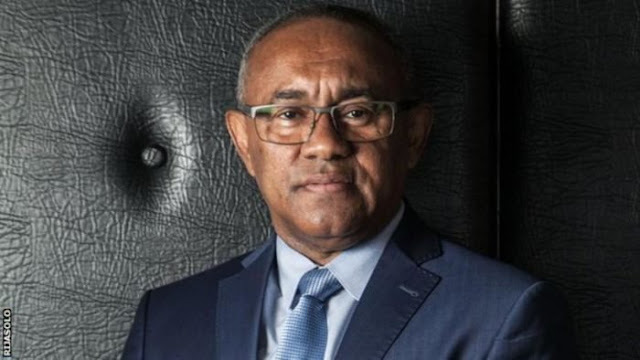 A successful national team is the major reward that millions of Nigerian soccer fans expect from him whether or not he’s on the CAF executive committee. In the short term, that means qualifying the 2018 FIFA World Cup and the 2019 AFCON.